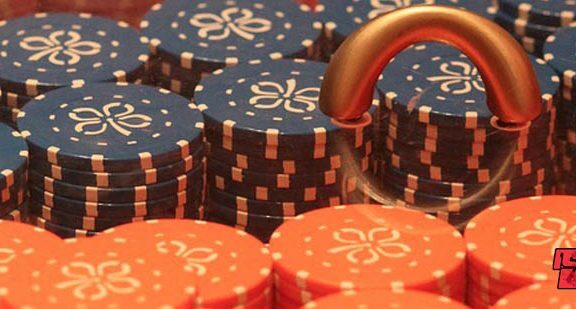 When you review new online casino sites, you find that a good number of them try very hard to stand out. 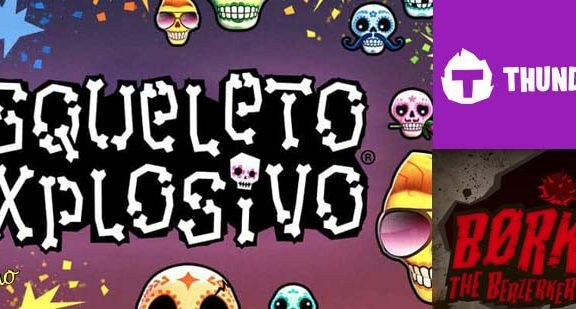 Whether it is some ridiculously generous welcome bonus, a madcap quest that you progress through by playing slots or merely a crazy mascot that pops up on every page. Go Wild Casino is not different. Go Wild Casino has found the most bizarre way to care a niche away from the competition. They offer the weirdest maximum welcome bonus amount ever. They could have plumped for 100% deposit match up to £300, £350 or even £400, but instead they opted to offer to match players’ first deposits up to £333. Why? No idea. The site looks decent when you land, if a little generic, and the games selection is decent, but the offer of a £333 bonus does really stick out, so perhaps there is some genius method to the madness. However, it is surprising that a line about unrestricted withdrawals is buried deep down the page – a feature that will surely tempt more new players than a slightly eccentric bonus amount. 100% first deposit match up to £333. A large collection of promotions. Decent collection of slots and table games. To pick up the 100% matched first deposit bonus, you must fund your account with as least £20. The wagering requirements required to take out winnings from your initial bonus are a fairly standard 35 times the deposit and bonus amount combined. You have seven days to work through the bonus and stakes on most slots count 100% towards the wagering requirement. A small number of specific slots count 50% and most table game bets count 10%. In addition to the first deposit bonus, there is a chance to gain bonuses and free spins from your second and third deposits too. Fund your account a second time with £20 or more and receive 50% up to £200 and 25 Wild spins on one of five different slots. 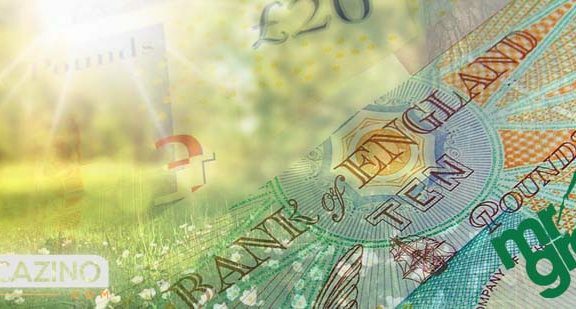 The third deposit bonus is 100% up to £500 and 25 spins. It’s almost disappointing that the maximum bonus sums for the second and third deposits are so sensible, following the maverick £333 of the first. Go Wild Casino doesn’t just focus on new players; there are also numerous promotions available for existing users too. These are mostly daily specials, such as Mobile Mondays, where you can gain a sweet bonus and spins if you play on a mobile device. 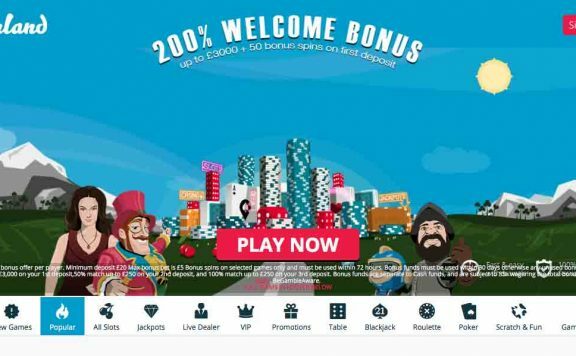 So many other new casino sites fail to provide incentives for players once they shift out of their welcome package, making Go Wild a great choice if you are looking for an online casino to stick with, rather than just to plunder for its intial offers. Wild Points are Go Wild Casino’s loyalty currency and can push you up the VIP ranks, the more you accrue from continued play. If you like to laud it over your fellow players, you can stash the points away and build up to becoming a Platinum member. Alternatively, once you have a few in the bank, you can trade them in for a bonus. It’s a flexible system and is a decent reward for your efforts in the casino. You pick up a point for each £10 bet and an trade in 500 points for a £5 bonus at the basic level, but you collect points quicker by moving up the loyalty ladder. There’s no need to worry about going through the rigmarole of downloading and maintaining clunky casino software at Go Wild. Everything launches from the lobby and it works perfectly. Games are smooth and load times are zippy. Go Wild Casino proudly boasts of its deals with Microgaming, NetEnt, SG, Softbet and more top-notch game designers. The selection of titles is impressive and you’ll always find the games you love at Go Wild Casino. In addition to some of the most popular slots around, there is enough choice here for you to find some hidden gems as well to expand your gaming repertoire. Go Wild offers a huge number of table games, including multiple versions of roulette, blackjack, baccarat and all manner of card games from the famous to the obscure. If this is your kind of gaming, you will be able to keep yourself busy for a long time. 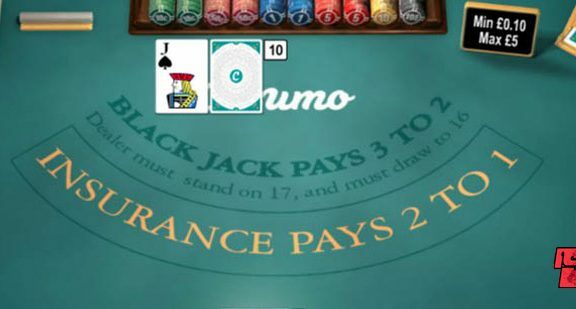 As well as virtual games, there is a well-stocked live casino too. As long as you turn over your deposit amount once, you can enjoy unrestricted withdrawals at Go Wild Casino without paying any fees. Is Go Wild Casino Safe and Secure? As the UK Gambling Commission licenses and regulates Go Wild Casino, you can be certain that you will be treated fairly whenever you play. Deposits are kept safely and your personal details are held securely. In addition, the games on offer at the casino are thoroughly tested to ensure they meet strict regulations, giving you peace of mind. Go Wild Casino is so much more than a bizarre attempt to attract your attention by offering a baffling maximum welcome bonus. 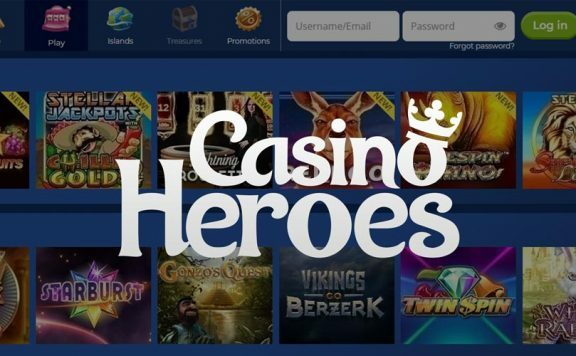 It beats other new casino sites in the long term satisfaction stakes by offering promotions to existing players as well as trying to tempt those new users in. It seems so simple, but it is a rarity and Go Wild should be celebrated for that. The games on offer are very good and table fans are particularly well catered for, which is another area in which many new casinos struggle. The loyalty scheme is fine, if unremarkable, but at least it doesn’t exclude low rollers like a number of other sites seem to. Reasonable withdrawal rules and wagering requirements just add to the plus column when deciding whether to play with Go Wild Casino.